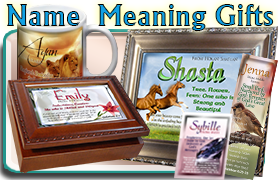 Name Meaning Music Boxes | Lions, Tigers & Rams | $46, Personalize with any name, your choice of design & music. 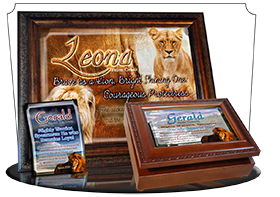 Choose a name meaning music box that inspires courage and bravery with these regal lions, watchful rams and tigers! 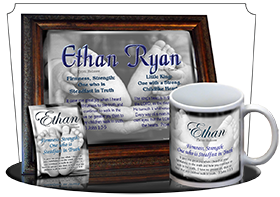 Deep blue hues fill the text of the name and meaning on this personalized music box. The regal lion watches over the valley, making this a handsome, encouraging gift for any young man. NG-MB-AN09 3x7x9 high quality, Name Meaning Music Box with Sankyo movement. This fiery-golden African sunset sets on the kingdom of the lions. Two lions rest on a sun-warmed rock and guard over the name and name meaning shown on this beautiful music box. Personalize with any name, and choose your own box, and choose your own music! NG-MB-AN05 3x7x9 high quality, Name Meaning Music Box with Sankyo movement. 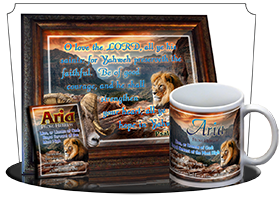 This majestic scene features a lion standing guard over his Valley with a distant misty sunset back dropping the custom Bible verse on this beautifully crafted, high quality music box. 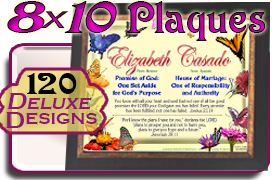 Choose your own musical tune your own box style and personalize it with your favorite Bible verse. The Narnian landscape features a brown-red lion, watching over the name and name meaning on this personalized music box. NG-MB-AN07 3x7x9 high quality, Name Meaning Music Box with Sankyo movement. Blue skies and wind-swept clouds are the backdrop for this courageous, confident lion and the music box he guards. 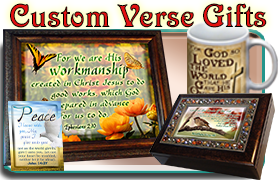 The top of the music box is personalized with any name, name meaning & Bible verse. 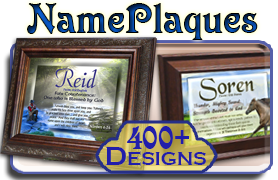 Just put the name in the order form! NG-MB-AN06 3x7x9 high quality, Name Meaning Music Box with Sankyo movement. This tiger cub bites his parents' ear and is a playful and touching feature to this unique name meaning box. 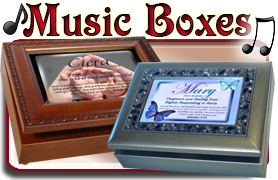 Choose a musical tune for your music box from the list below, and personalize the design with any name and name meaning. NG-MB-AN40 3x7x9 high quality, Name Meaning Music Box with Sankyo movement. 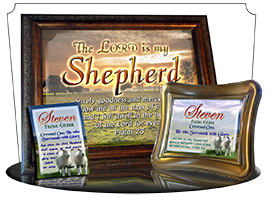 Order a custom music box with this picture of a ram and rocky mountain. 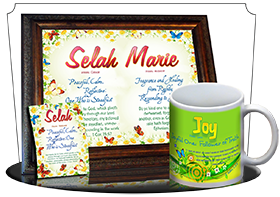 Personalize it with any name, and we'll research the origin, meaning and Bible verse. NG-MB-AN10 3x7x9 high quality, Name Meaning Music Box with Sankyo movement. A knight's castle, sword and shield decorate this music box! 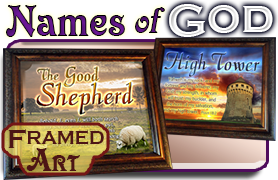 The name is in an elegant sweeping text in the colors of the sunset. 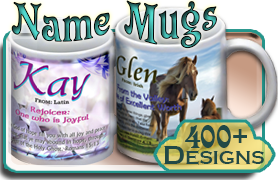 The name meaning is in a stormy blue ribbon color. The sharp longsword and shield accent the left side, with the first initial of the name enraved on the shield. This music box has a beautiful blend of fonts and graphics, and is sure to inspire your young squire to knighthood. NG-MB-SY62 3x7x9 high quality, Name Meaning Music Box with Sankyo movement. 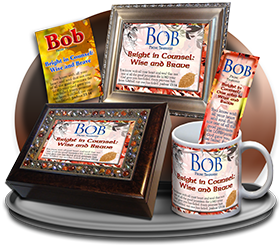 Strike out on an adventure with this treasure box of encouragement! Encourage your adventurer with this music box showing a man's hand holding a compass, a rolled map, rope and binoculars in the background. My favorite feature of this music box is the daring font for the name, ready to swing into action and adventure. 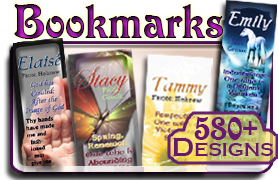 The name meaning bookmark features the man's hand and compass at the bottom, with the rolled map in the background. 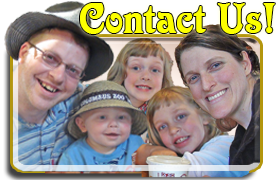 The matching pocket card shows an adventuresome fedora hat and a compass. 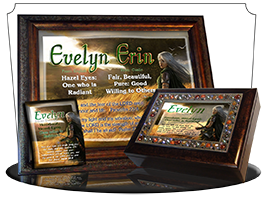 It looks great, and is sure to inspire courage and curiosity in your young adventurer. NG-MB-SY40 3x7x9 high quality, Name Meaning Music Box with Sankyo movement. Sword and shield and castle symbolise chivalry on this treasure-filled name meaning music box. The name is in a beautiful green ribbon gradient, with the meaning in dark green and the verse in white. The shield bears an engraved first initial of the name, and the background shows a stunning sunset and green field of grass. The matching bookmark shows the castle watchtower, and the name meaning pocket card includes the sword and shield. NG-MB-SY63 3x7x9 high quality, Name Meaning Music Box with Sankyo movement. A mighty watchtower stands resolute atop a hill with a brilliantly colored sunset in the distance. The name and name meaning on this personalized music box are colored in a striking blend of reds, oranges and glowing blue. 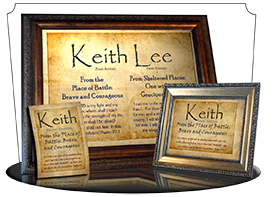 This makes an inspiring personalized gift for any young boy with dreams of defending the kingdom! 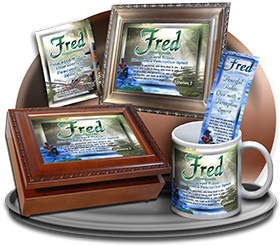 Add the matching name meaning card or bookmark to present a themed set of gifts that is sure to stand out in his memory for years to come. NG-MB-SC02 3x7x9 high quality, Name Meaning Music Box with Sankyo movement.